Asus has finally made a move to bump up its name by a place or two in the Indian market. 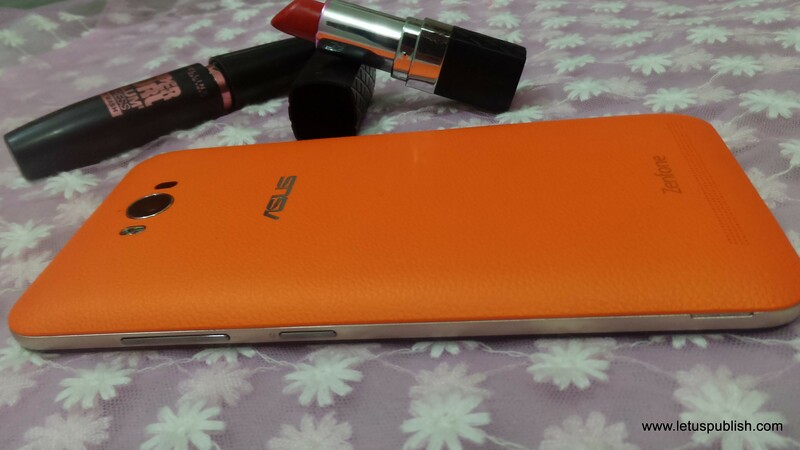 Recently Asus introduced a super-battery phone under their Zenfone series with a premium look and notable specs. Bollywood actress Sonakshi Sinha is the brand ambassador of this super battery device. 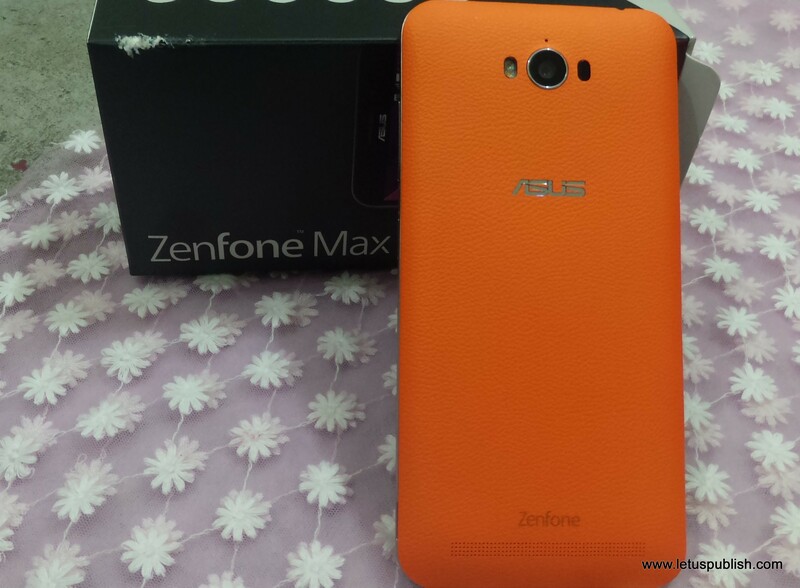 Asus Zenfone Max is now open for sale and here’s our first impression of the phone. At a glance, the new model looks very similar to it’s predecessor. The only differences you would find is on the inside. To start off, it comes in two RAM variants, a 2GB model priced at Rs.9,999 and a 3GB one at Rs.12,999. It also has a weird combination of 5.5 inch, 720p display. While most smartphones of comparable size are opting for full HD screens its unclear why ASUS compromised with 720P. 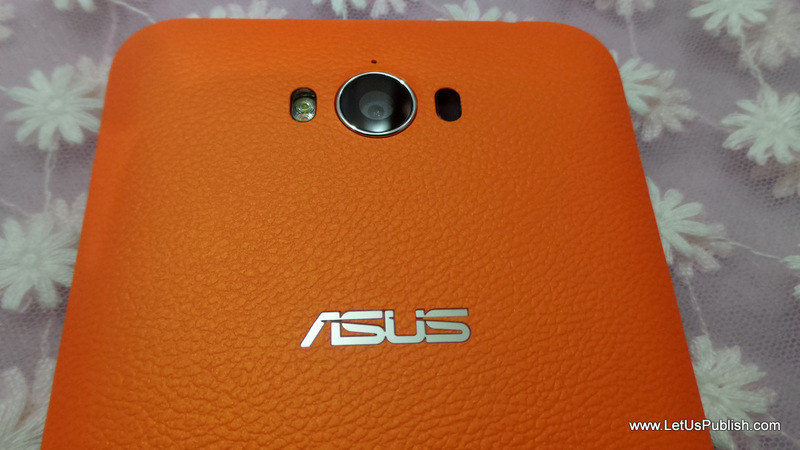 Asus introduced this device in three different colours – black, orange and blue. The cameras look impressive on paper. 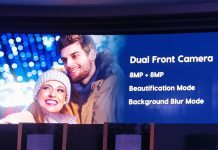 The rear one has a 13MP sensor with f/2.0 aperture and laser auto focus. ASUS also promises better software rendering of images with a new version of pixel master. The front camera is a standard 5 MP shooter. There is a micro SD card slot apart from the 16GB/32GB of internal storage. As expected the new phone comes in with all the new features. It has USB-OTG support, Bluetooth 4.0 and LTE covering all the Indian bands. It also comes with Android 6.0.1 (Marshmallow) out of the box. 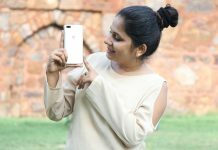 Considering the price, it is likely to give the likes of Lenovo K4 Note and Redmi Note 3 a run for their money. Now that’s about it with the normal stuff, here are 2 of the biggest things, one exciting and one worrying, about the new budget smarty. 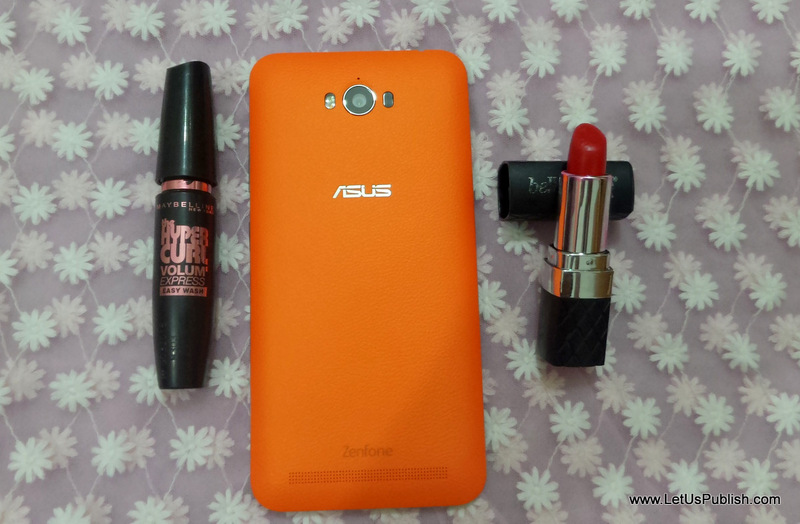 What we are most excited about is the Asus Zenfone Max’s 5000mAh battery. 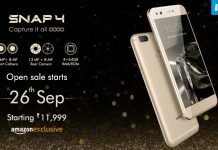 Asus says it is possible to get 3 days of usage out of it, which is more than twice that of most smartphones in the market. Yeah, that’s just a claim by the manufacturer and real world results may differ but given the monstrous capacity of the battery, it doesn’t look like an exaggeration. Moving on to the last and most worrying attribute, the Qualcomm Snapdragon 615 processor. There have been multiple complaints of overheating with this piece. 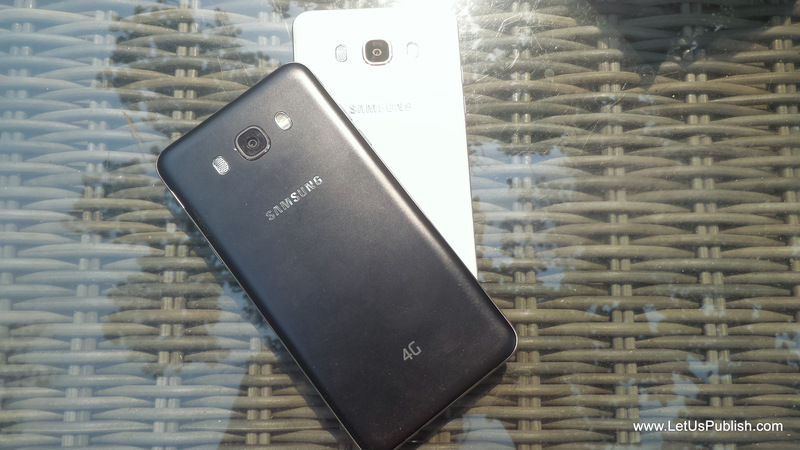 Although Qualcomm released a supposedly improved version 2 later, the results didn’t vary much. Hopefully they got it right this time and not let it be a deal breaker for otherwise a brilliant and probably the best budget smartphone. 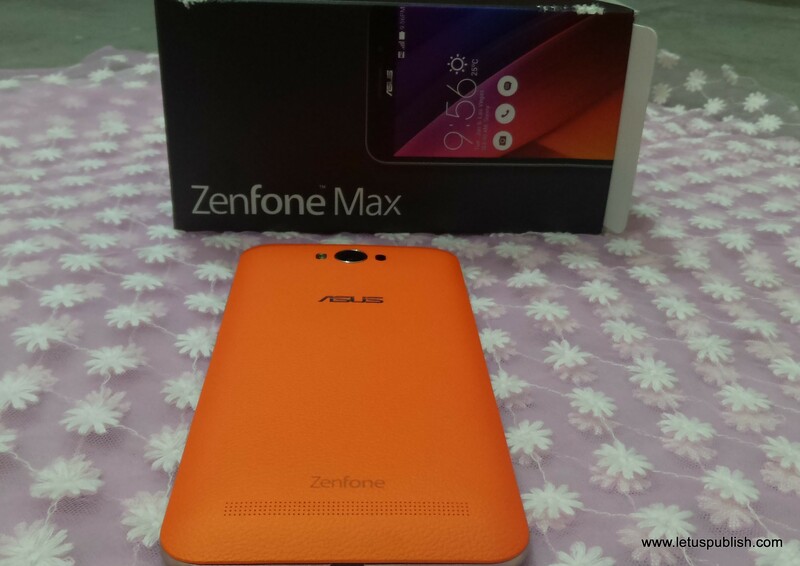 Stay tuned for more in detailed review of Zenfone Max. Next articleOpera Mini is the fastest browser for your phone? Check the Study !! !